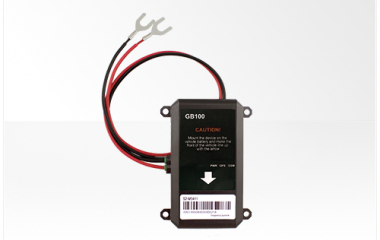 The GB100 series includes three models of insurance telematics devices allowing varying levels of sample frequency and support for Bluetooth. The devices are simply mounted to the vehicle’s battery, allowing either a very low cost installation or for the insurance customer to self-fit. Driving Behavior Monitoring Aggressive driving behavior detection, including harsh braking, acceleration, etc.